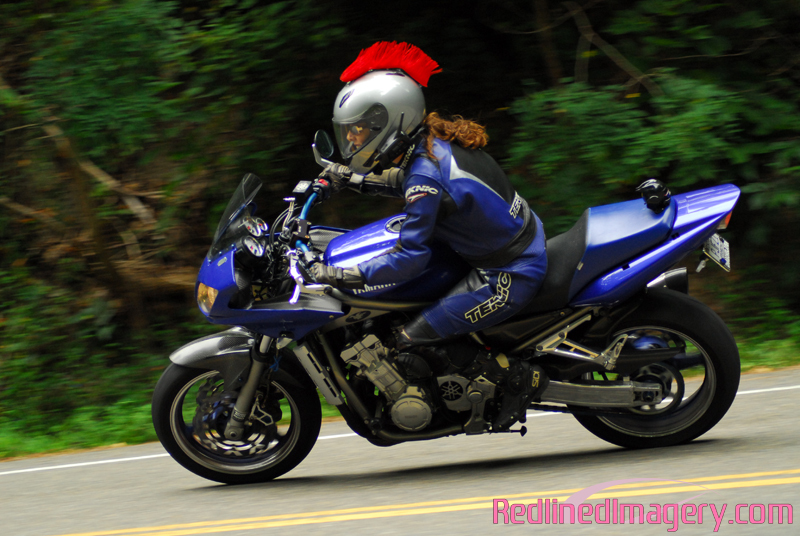 REDLINED IMAGERY- MOTORSPORT PHOTOGRAPHY - MOTORCYCLE - AUTOMOTIVE - KENTUCKY: She's Got a Fast. Where's Yours? She's Got a Fast. Where's Yours?